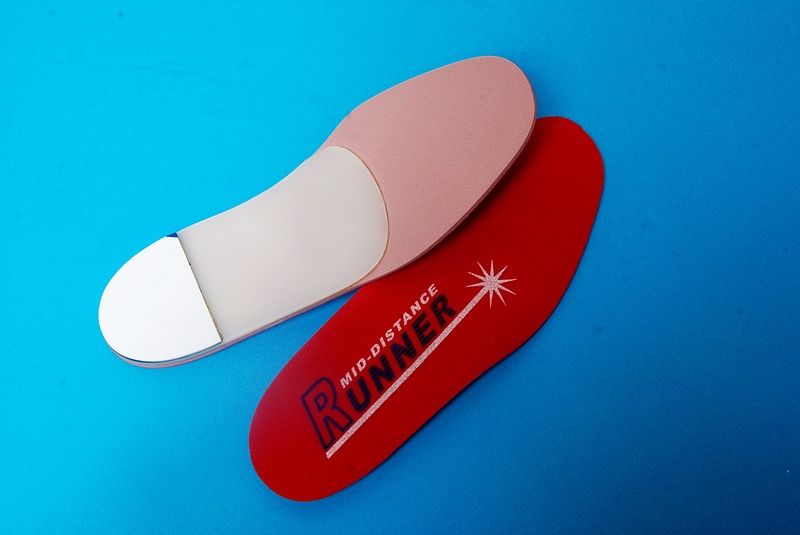 Recommended – an all-purpose orthotic for active people, providing arch support, control, and shock absorption. Designed for sneakers and (full depth) lace footwear. 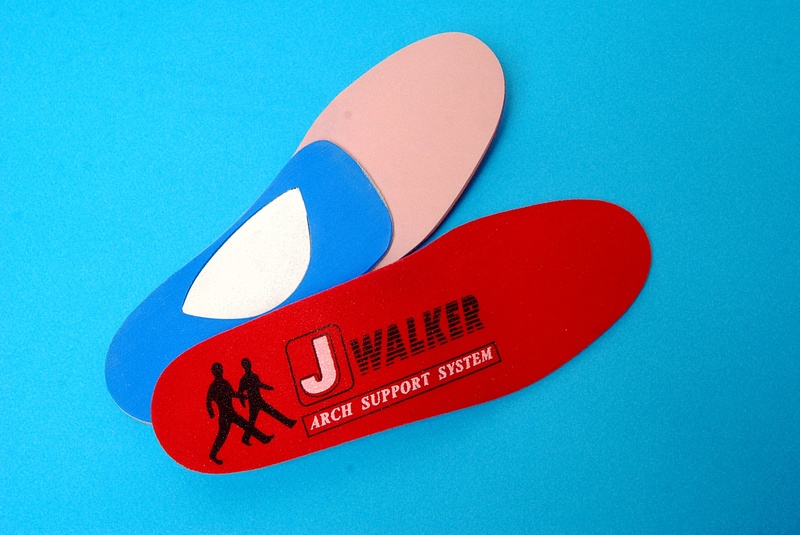 Therapeutic Benefits – the orthotic shell provides semi-rigid arch support (fascia support), promoting better foot alignment. 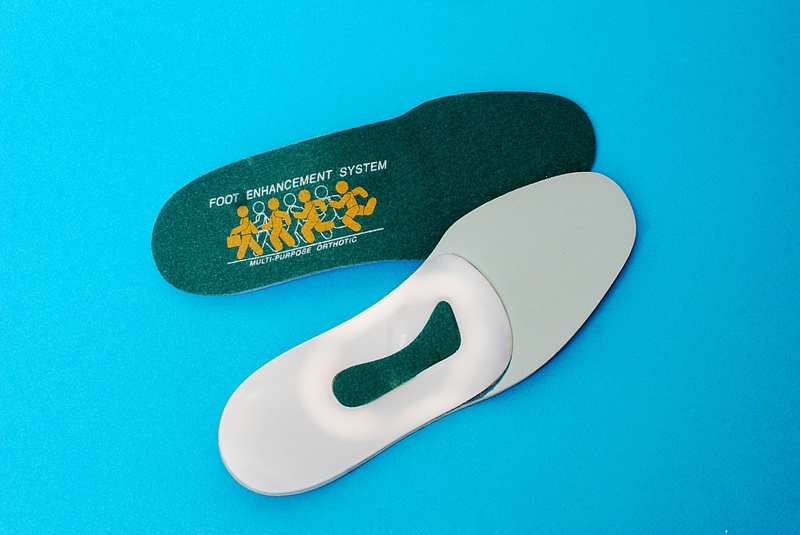 This helps keep the feet in a neutral position, preventing and treating over-pronation (flat feet) and related conditions including plantar fasciitis, heel pain, shin splints, general foot fatigue and knee pain. 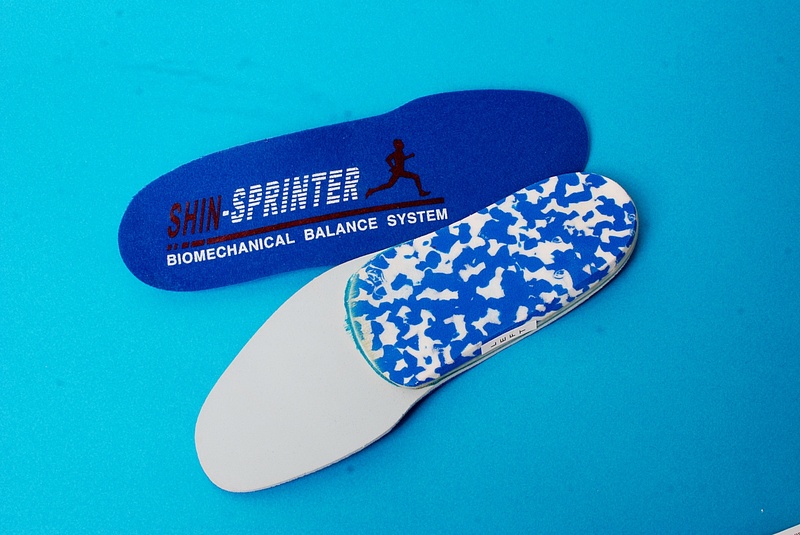 The cellular cushioning system top cover provides excellent shock absorption, comfort and protection. 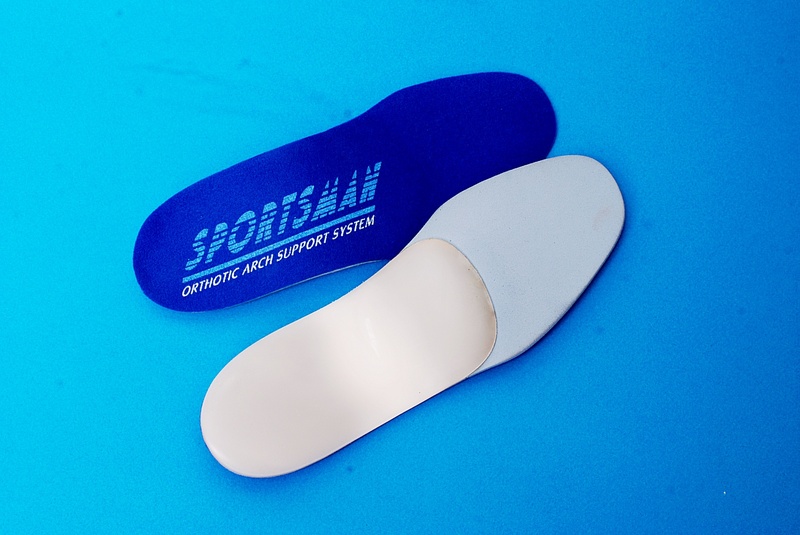 The SportsmanT helps reduce foot pain and fatigue, optimizing performance and enhancing comfort.